A bit of shopping around Senado Square. 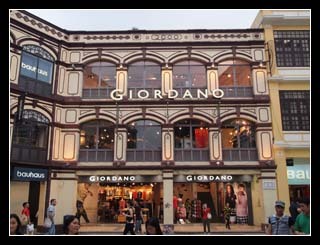 Check out their Giordano!!! Most of the retail shops here are like 3 storeys high for 1 single label. The St Dominic's Church. The bell tower, at the back has been modified into a small Museum of Sacred Art. 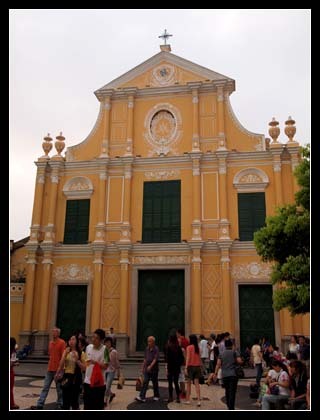 Unfortunately, most museums in Macau closes at about 6pm. 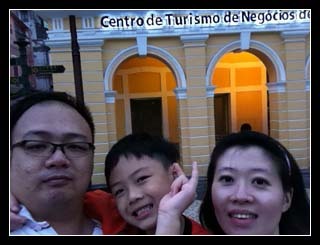 Family potrait in front of the Macau Tourism Center before making our way back to the Michael Jackson Gallery at the hotel. 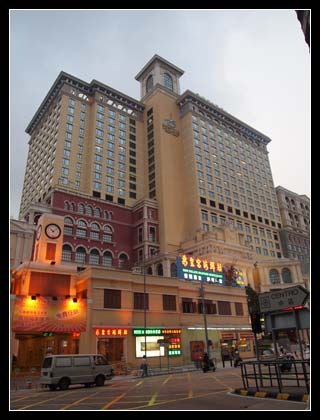 One of the main attractions of Macau. Cookies and jerky. You will find lots of shop selling them along the roadsides. 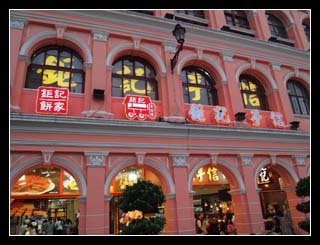 There are a lot of dried meat products, jerky made from pork, beef, chicken, fish and wild boars. Think I was the only one who came out empty handed. Lots of free sampling though. Haha.. In comparison, the walk back to the hotel is relatively faster as it seems like the road slopes down towards the hotel. 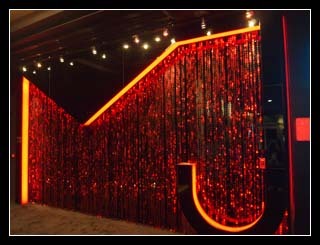 The MJ Gallery is located on level 2 of the Sofitel Macau @ Ponte 16. 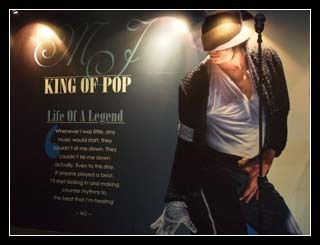 They exhbits over 40 pieces of MJ memorabilia including autographed posters, stage costumes, etc. Best part is, Admission is free. 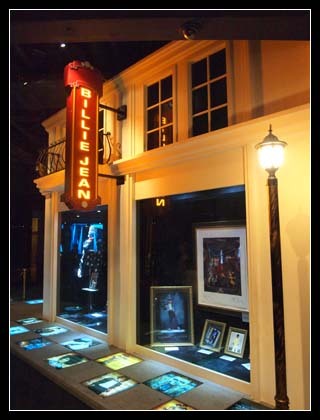 One of the section is theme "Billie Jeans". You can try to do a moonwalk here. The King of Pop, Michael Jackson. You are missed. 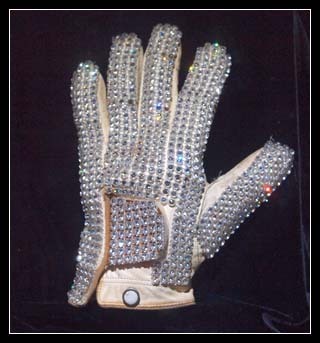 The bling bling glove worn by MJ. Do u know that this glove was made in Korea?